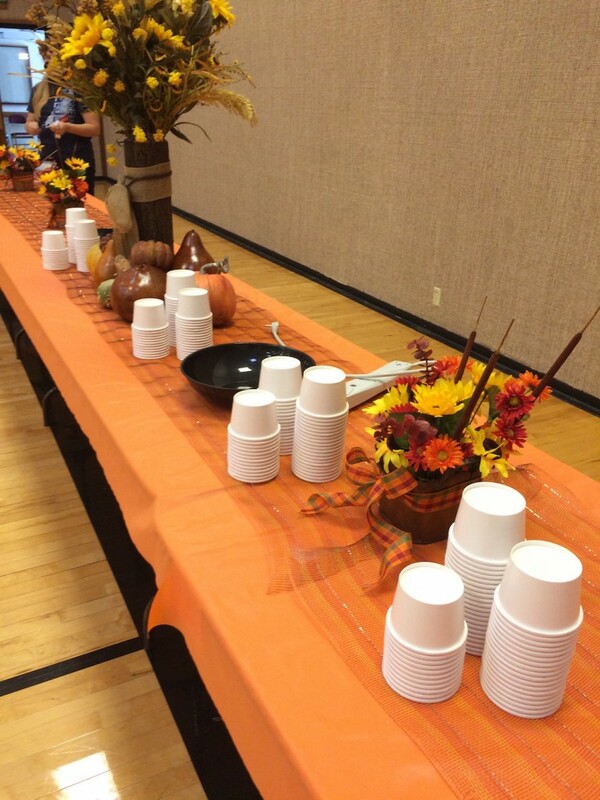 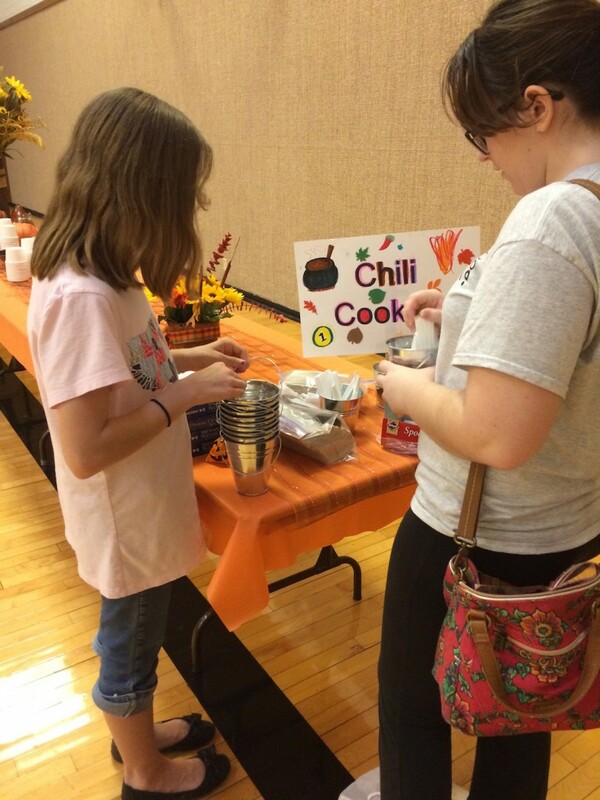 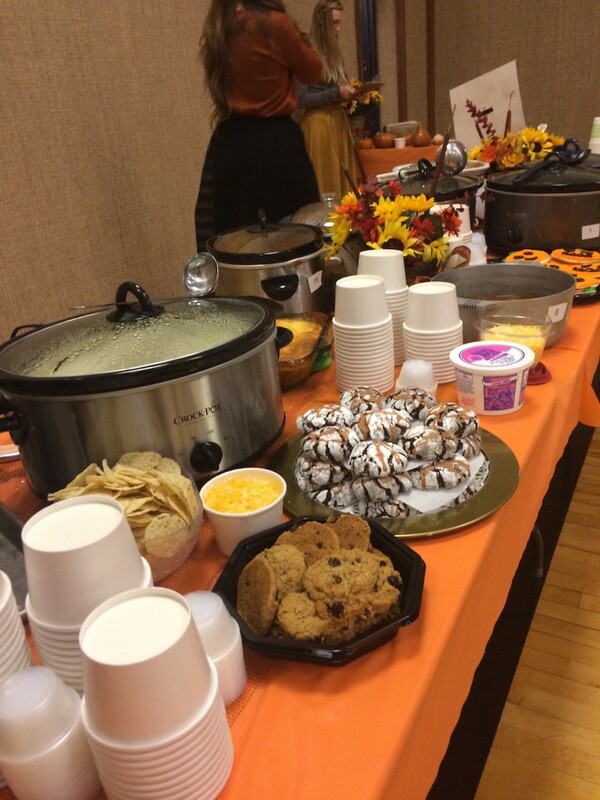 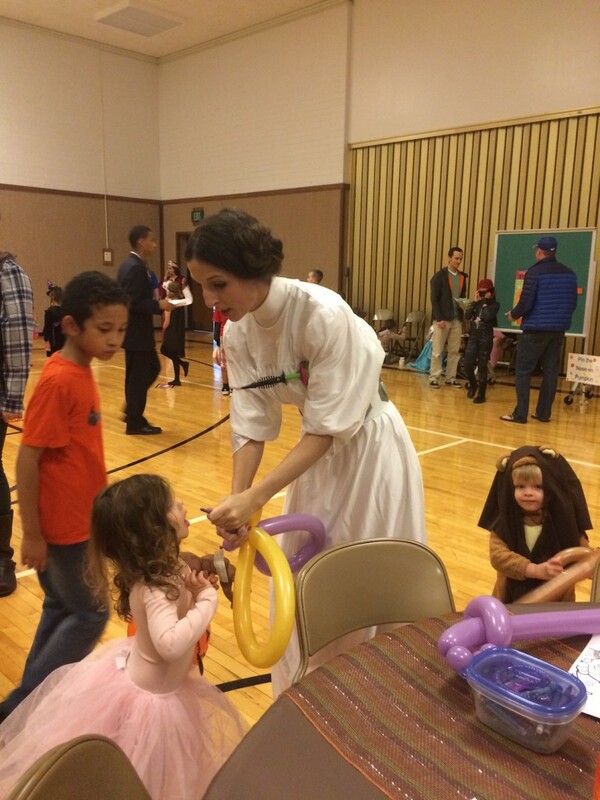 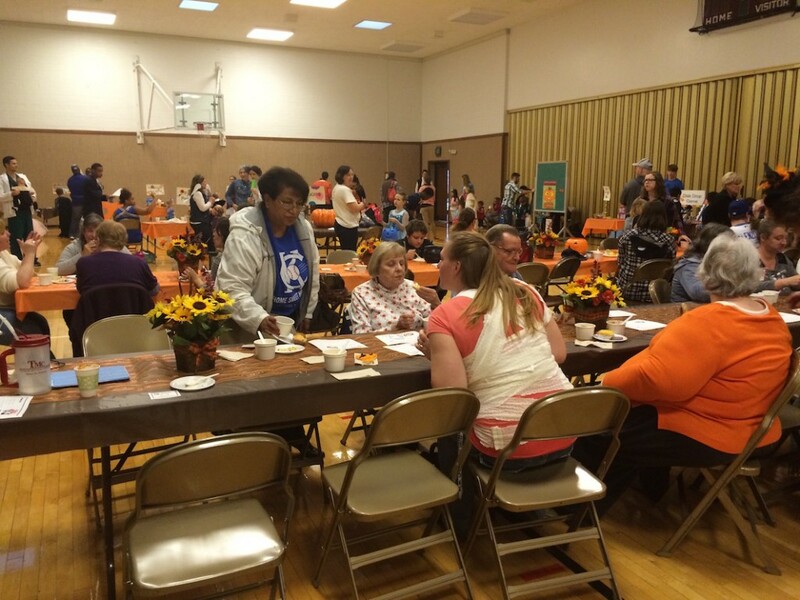 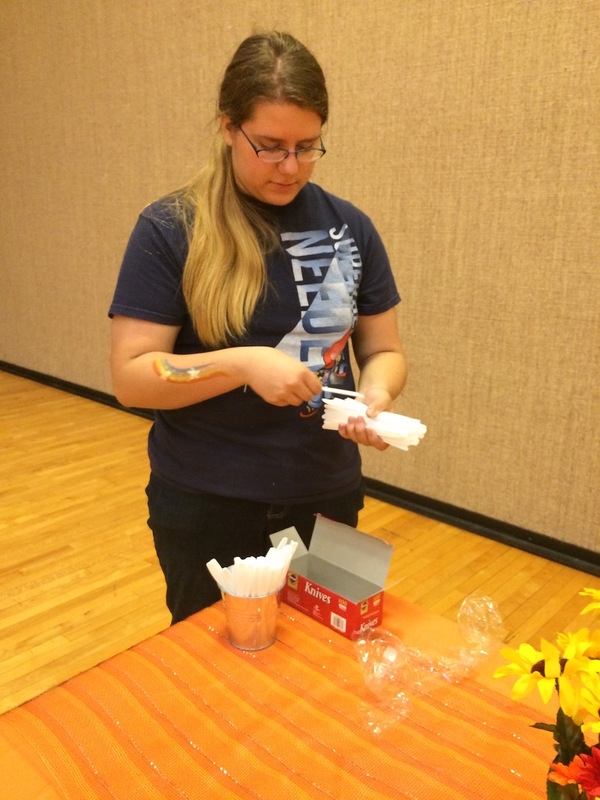 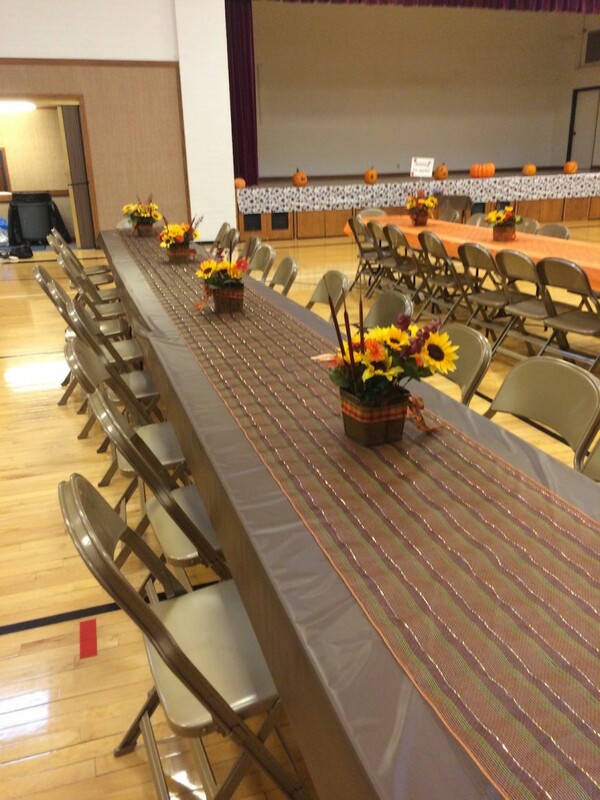 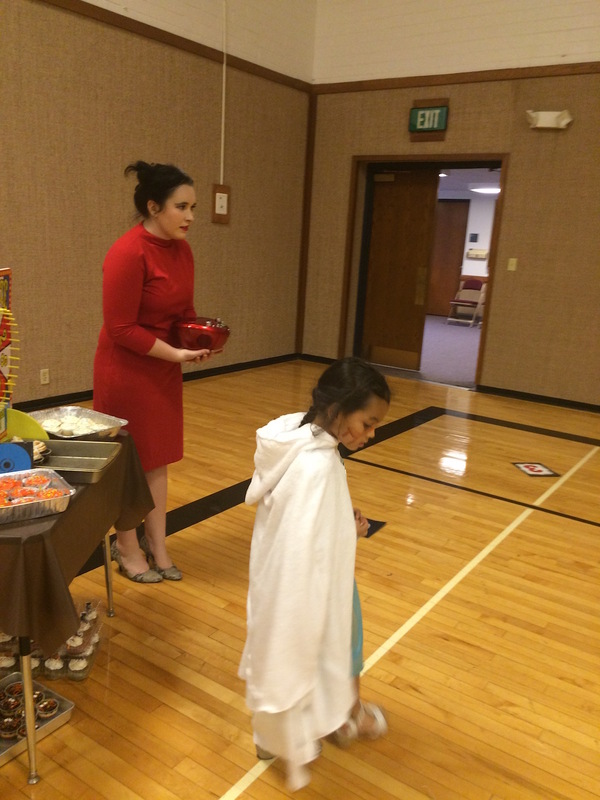 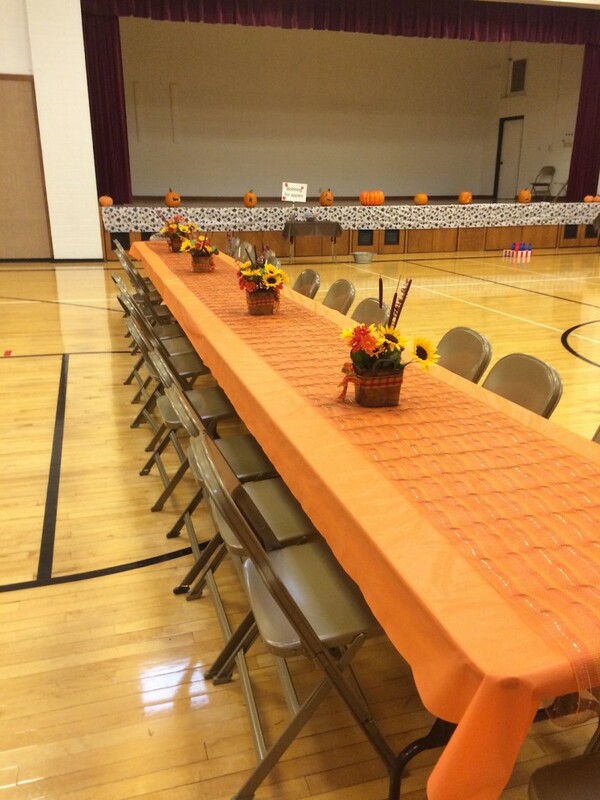 The Young Women were in charge of the Fall Festival activity for the ward. 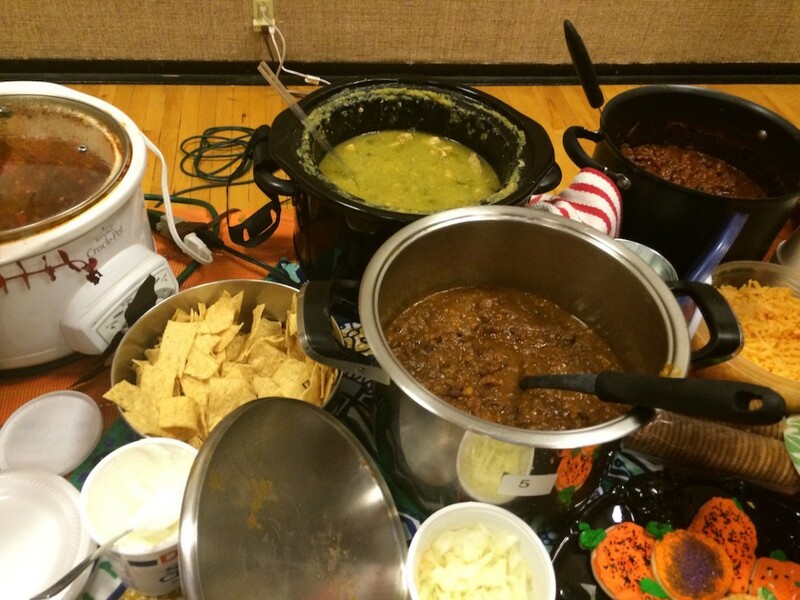 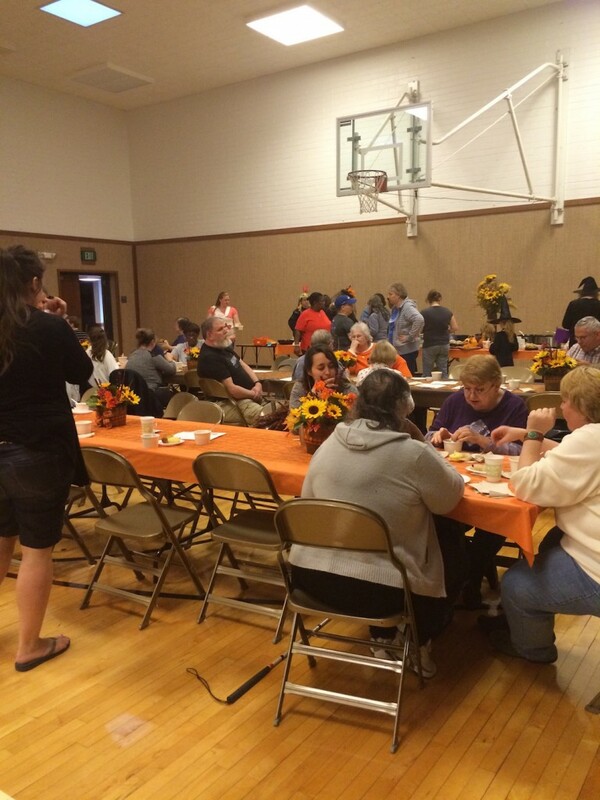 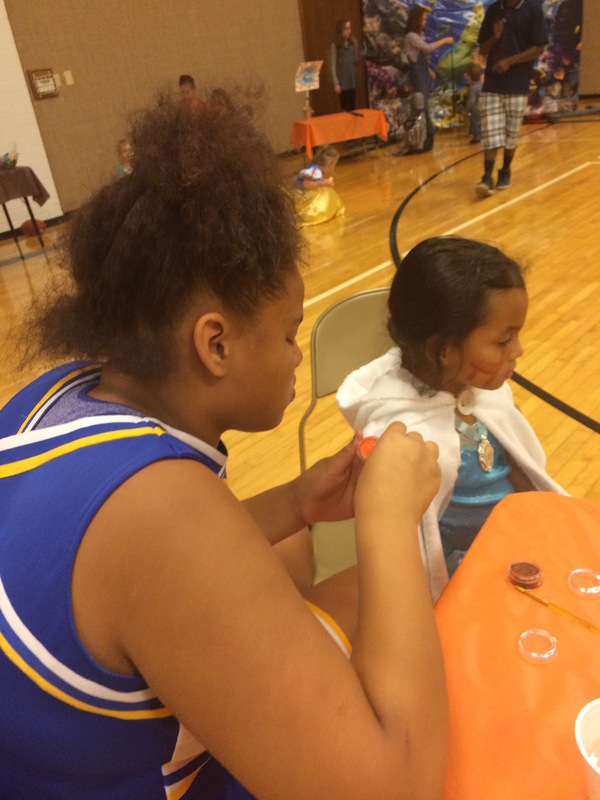 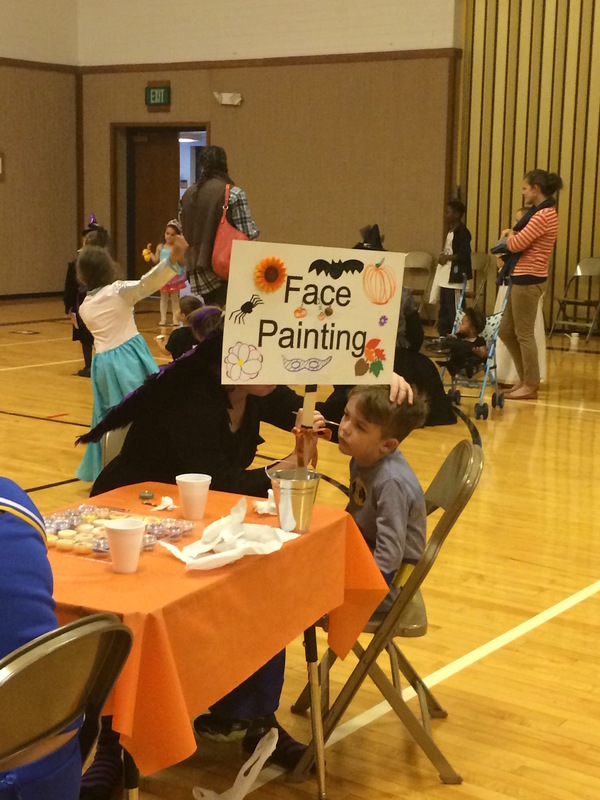 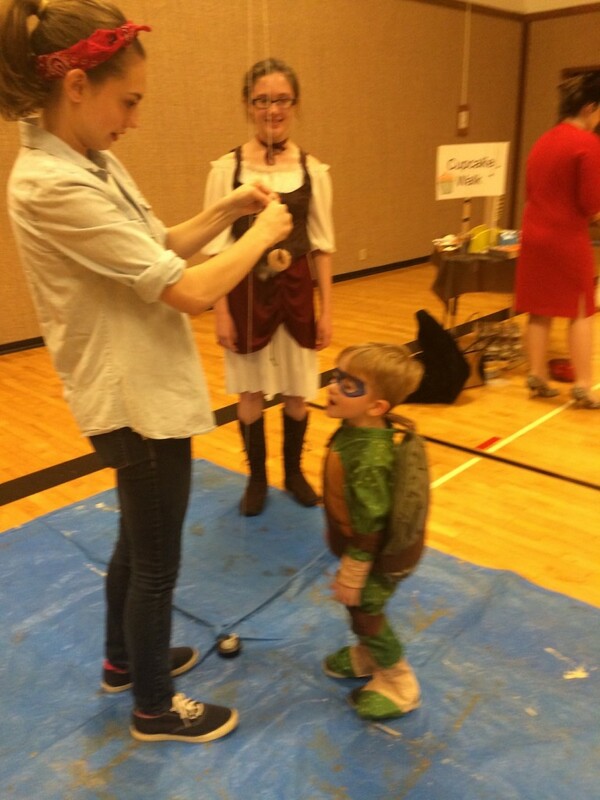 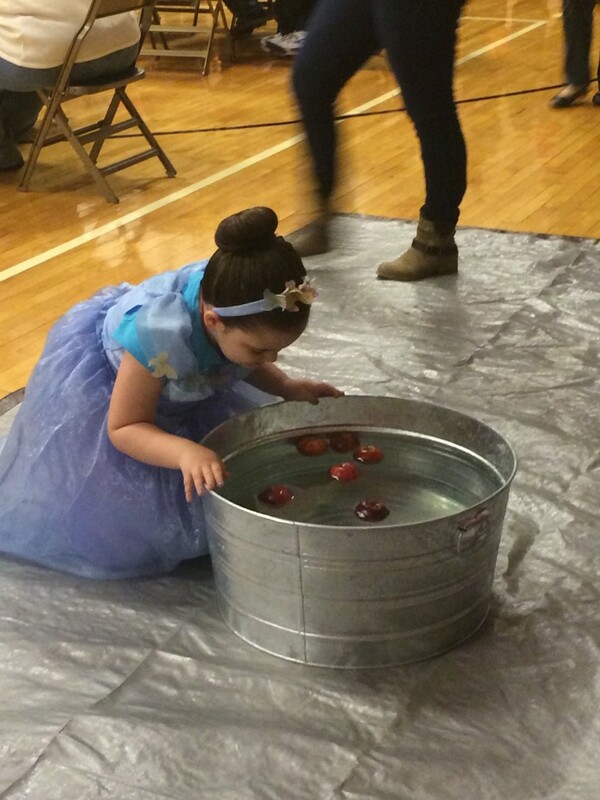 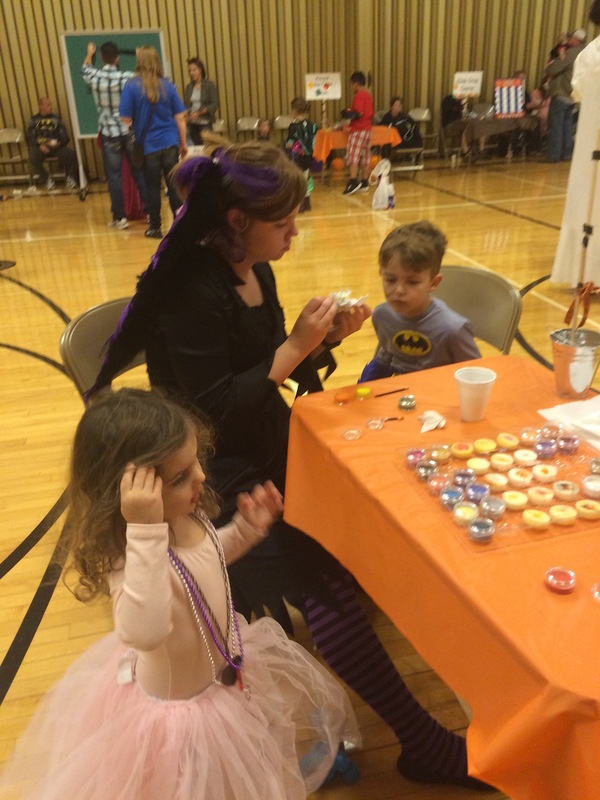 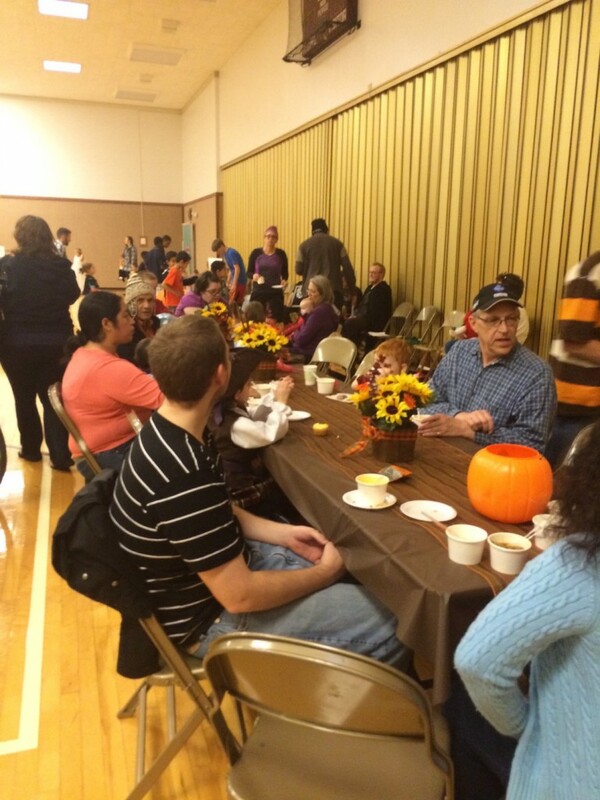 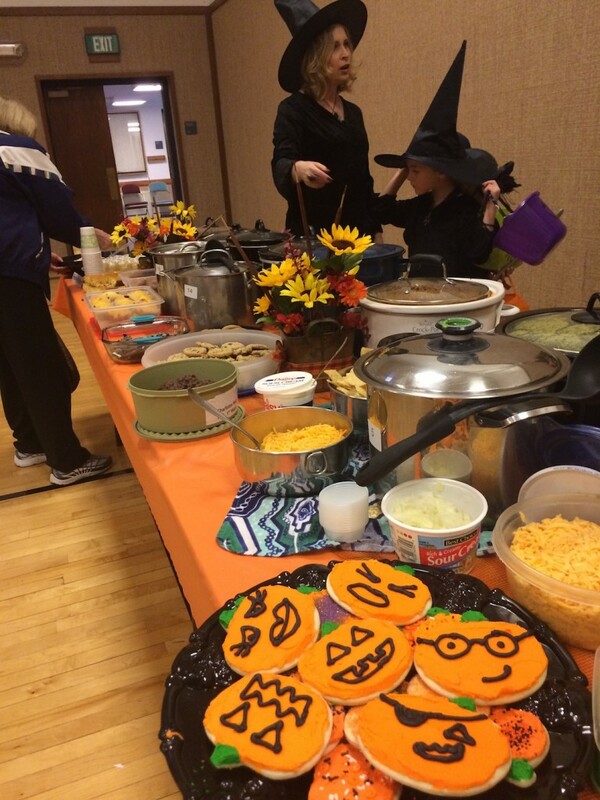 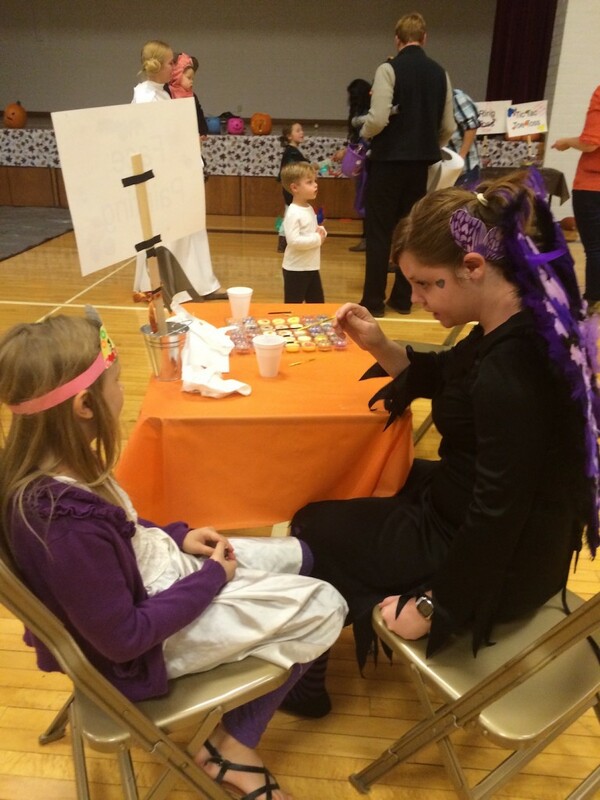 We kicked off with trunk or treat, a costume parade and then we gathered inside the game. 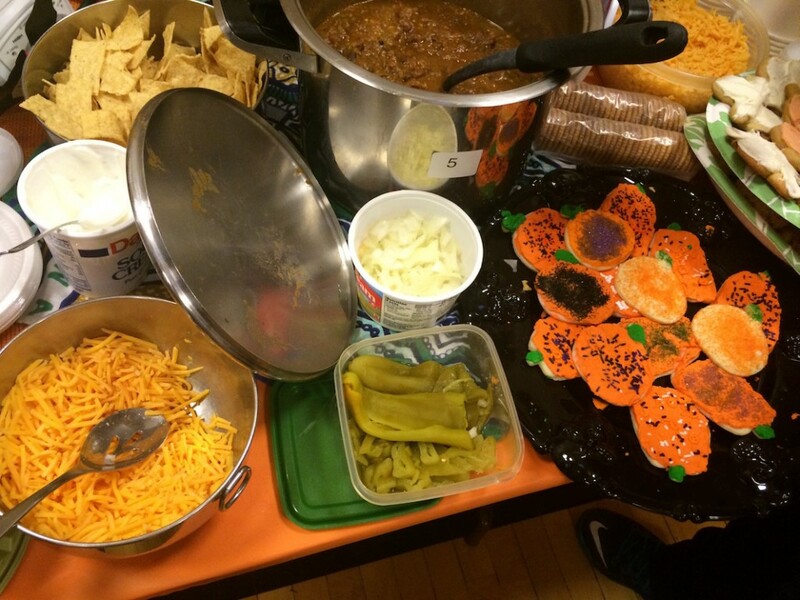 Inside we had a chili cook-off and carnival games. 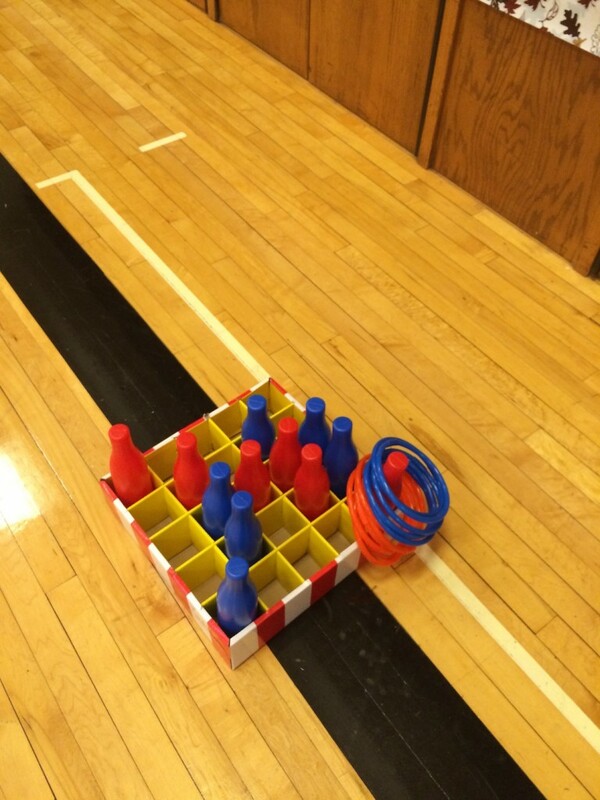 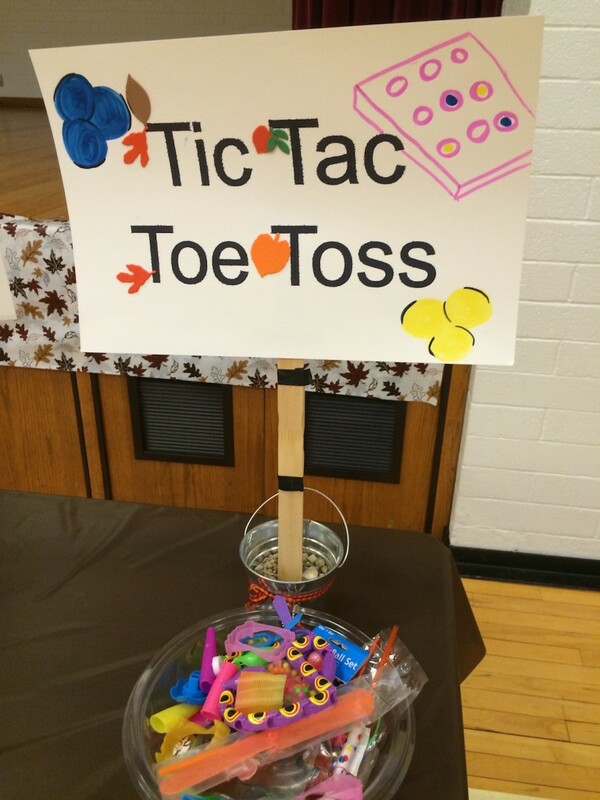 A great family centered activity! 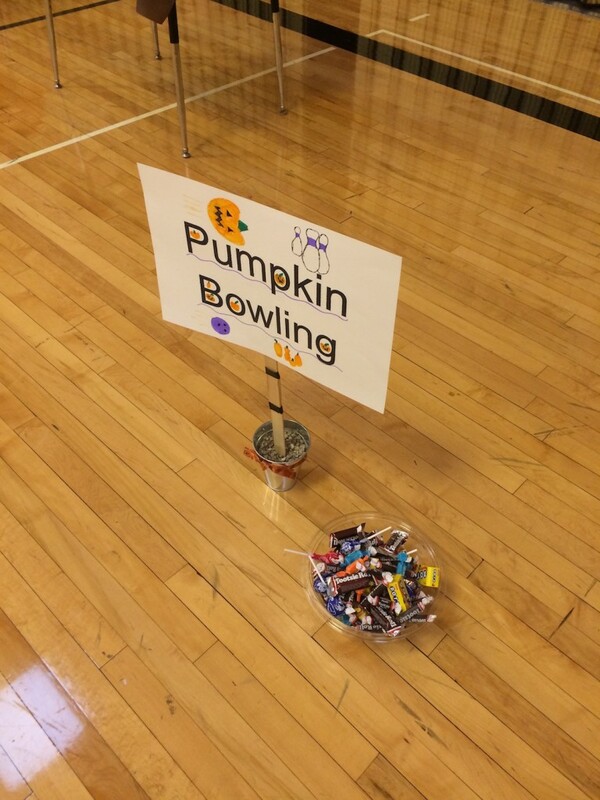 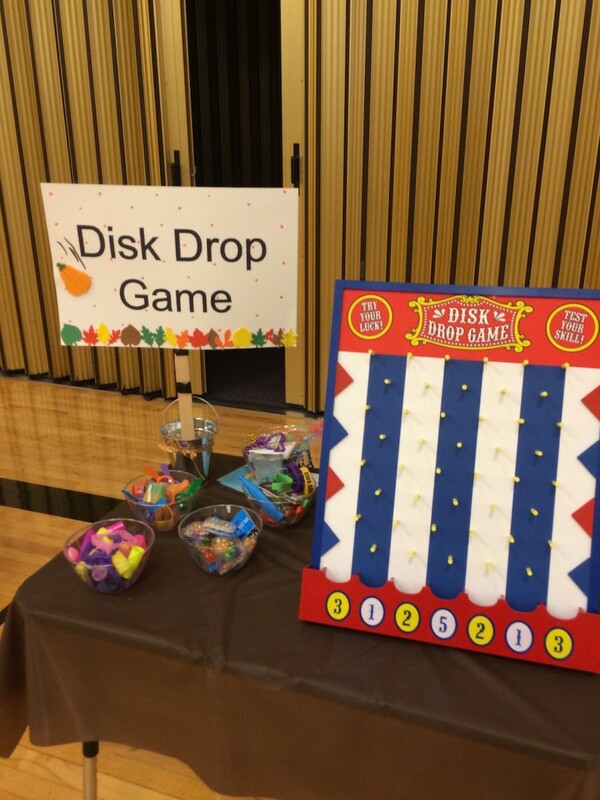 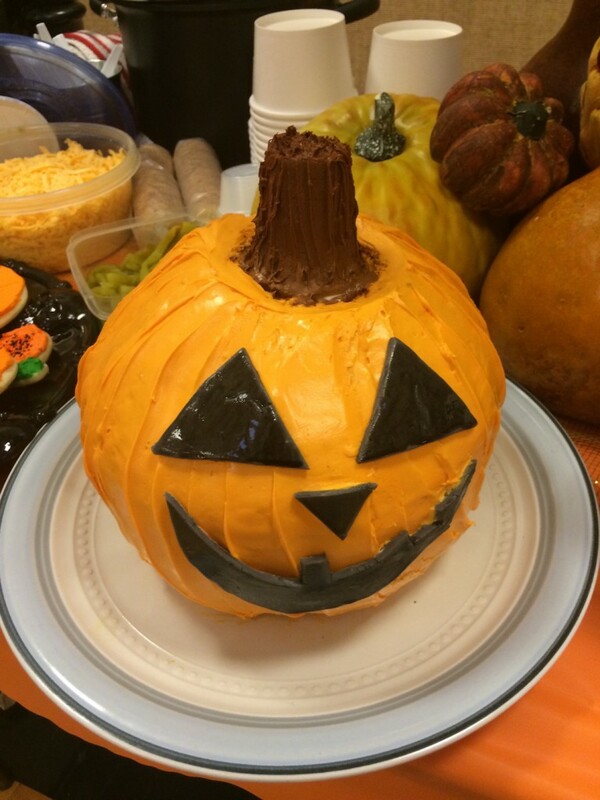 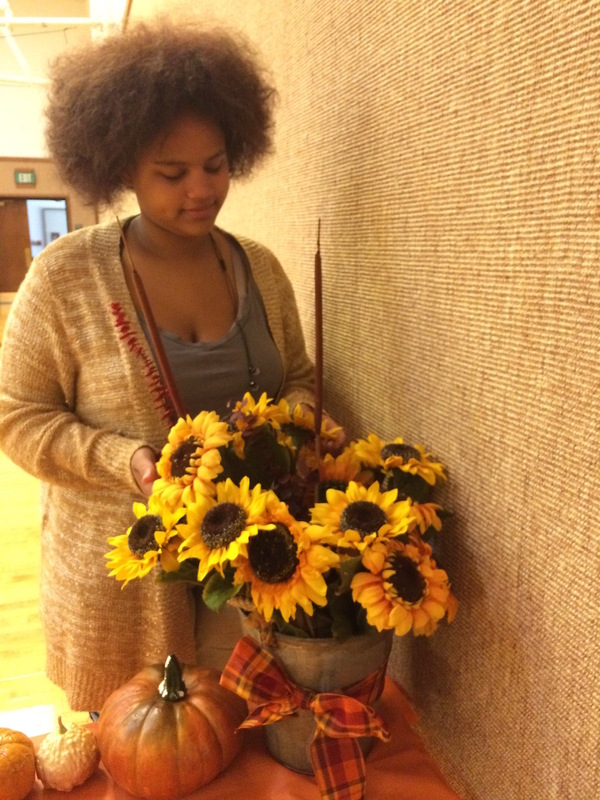 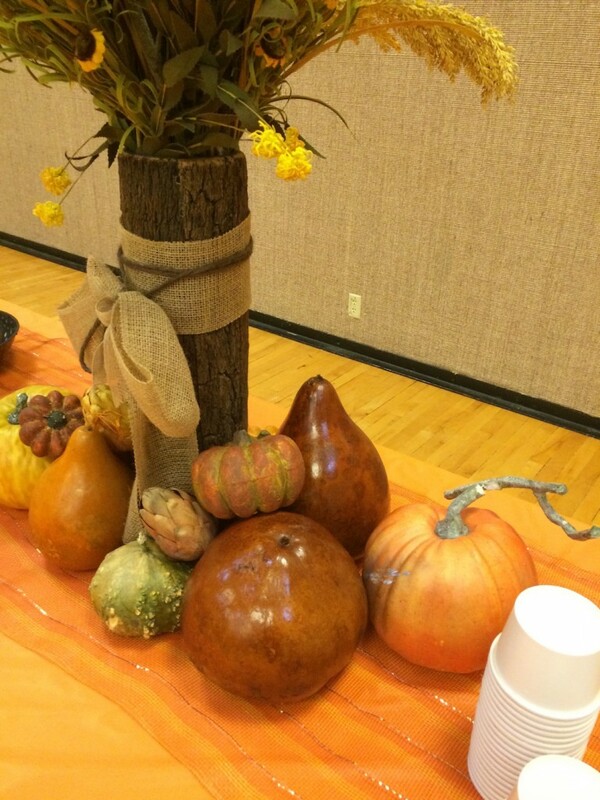 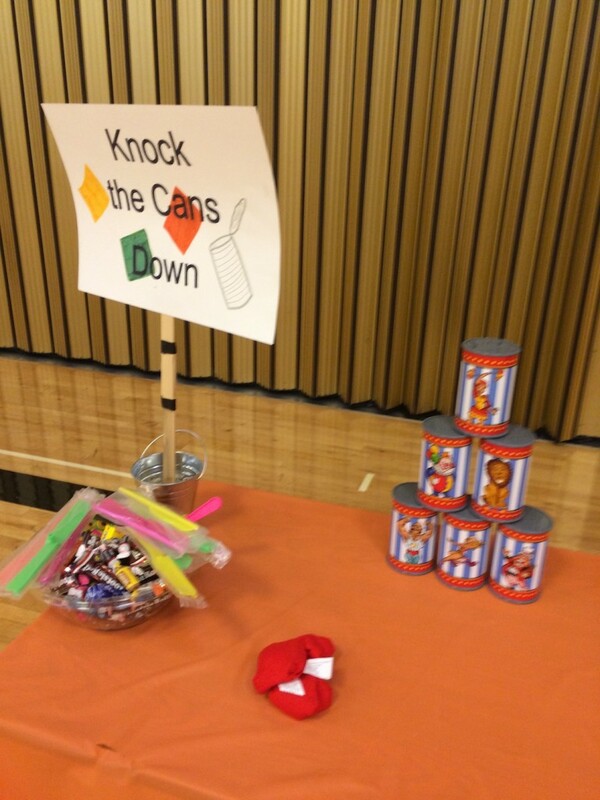 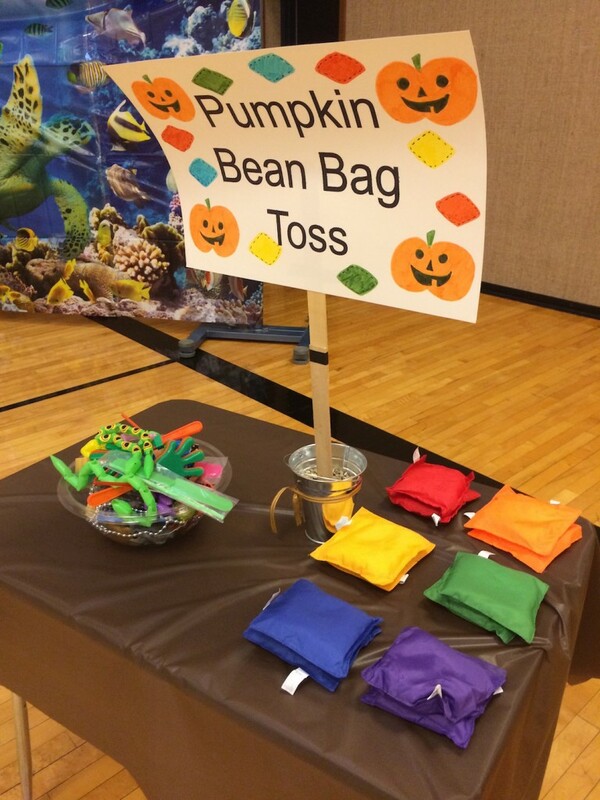 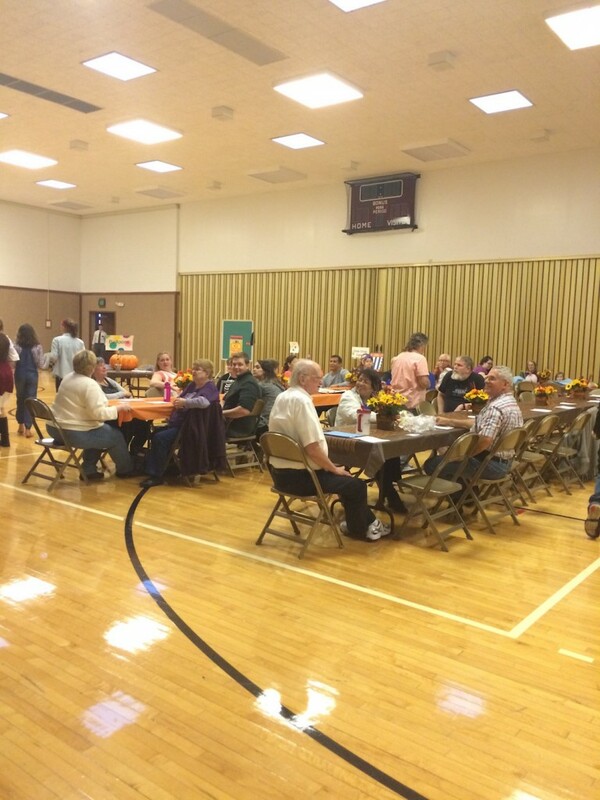 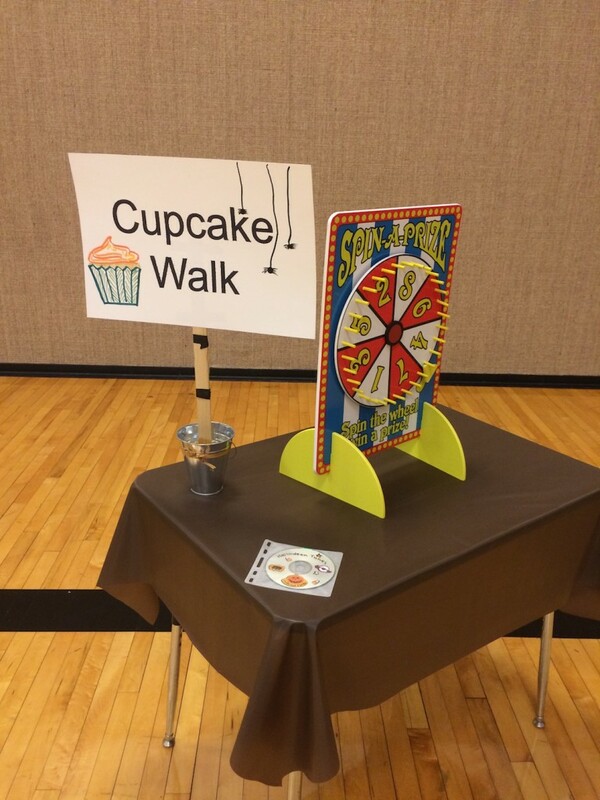 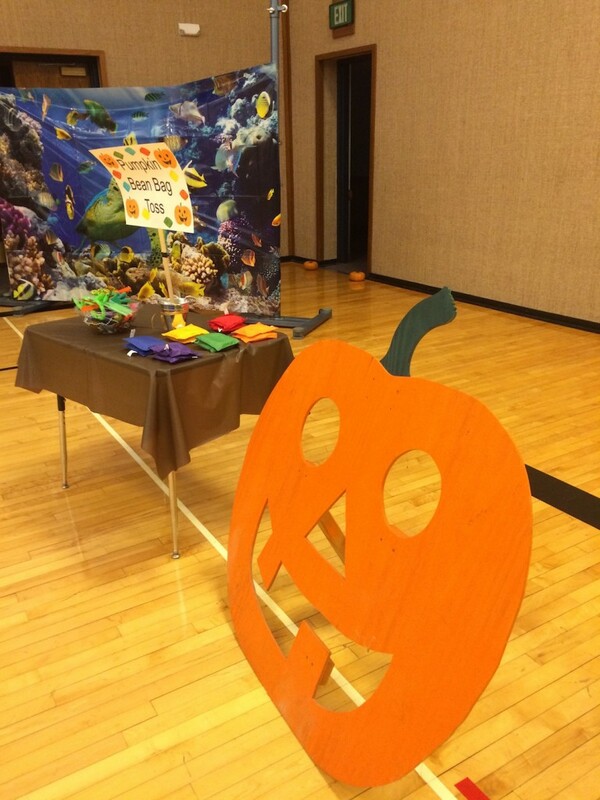 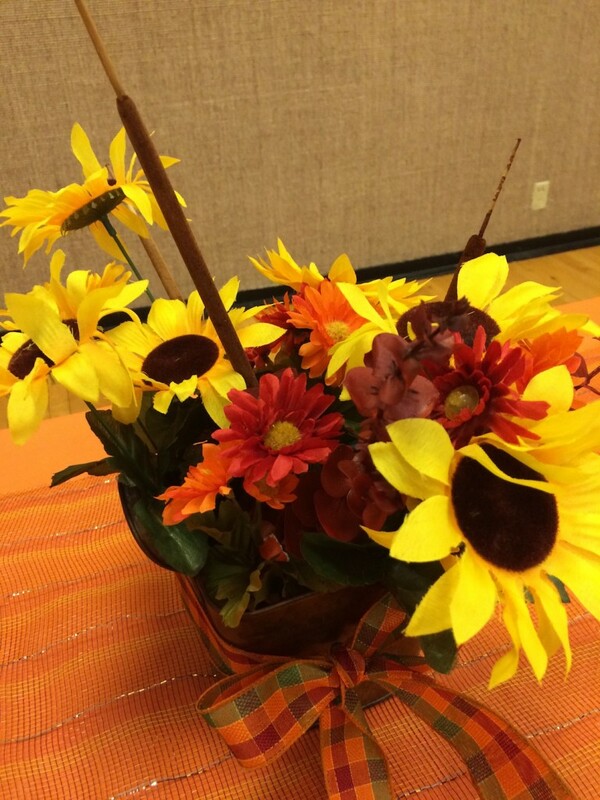 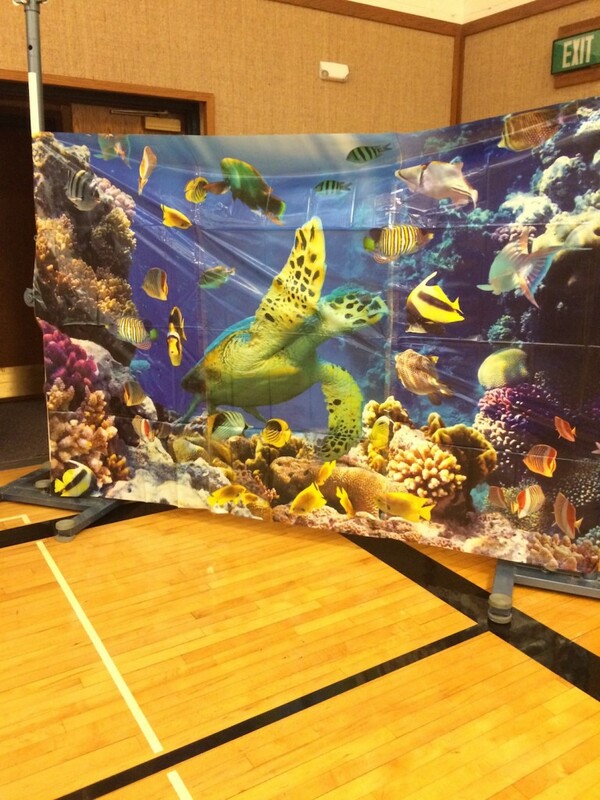 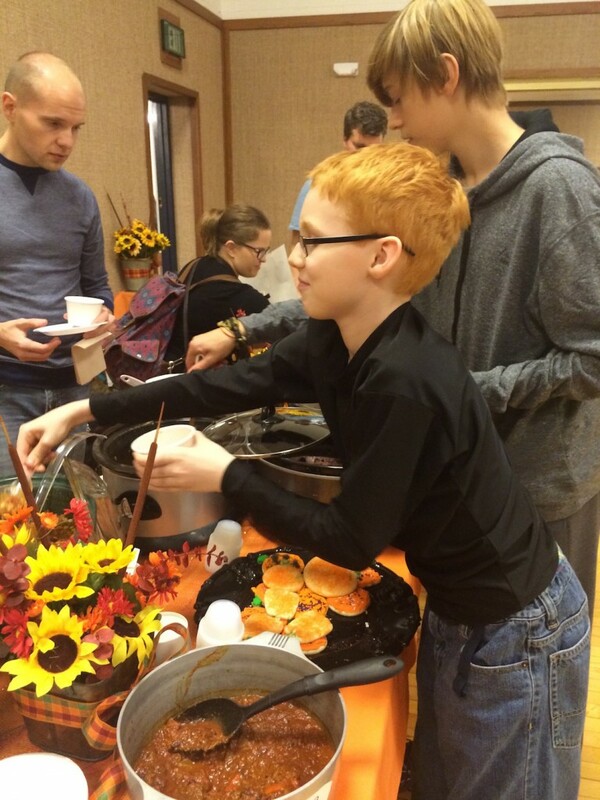 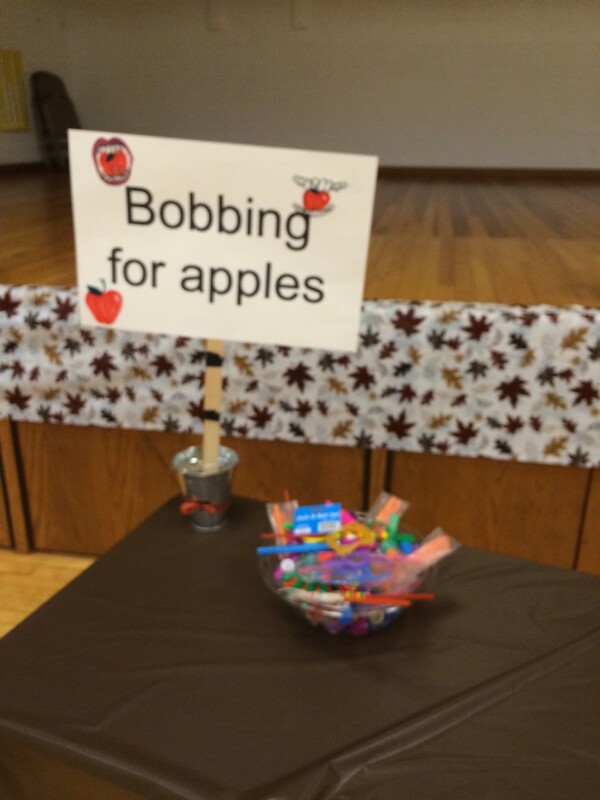 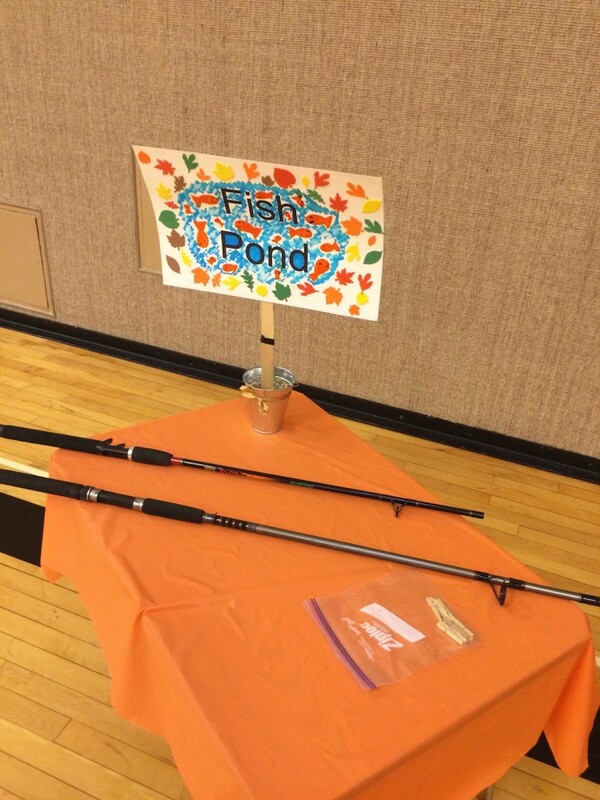 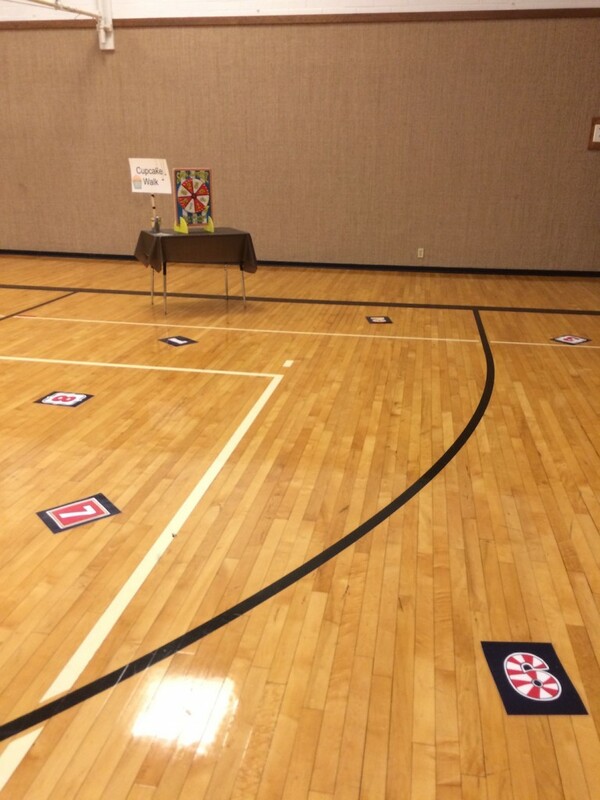 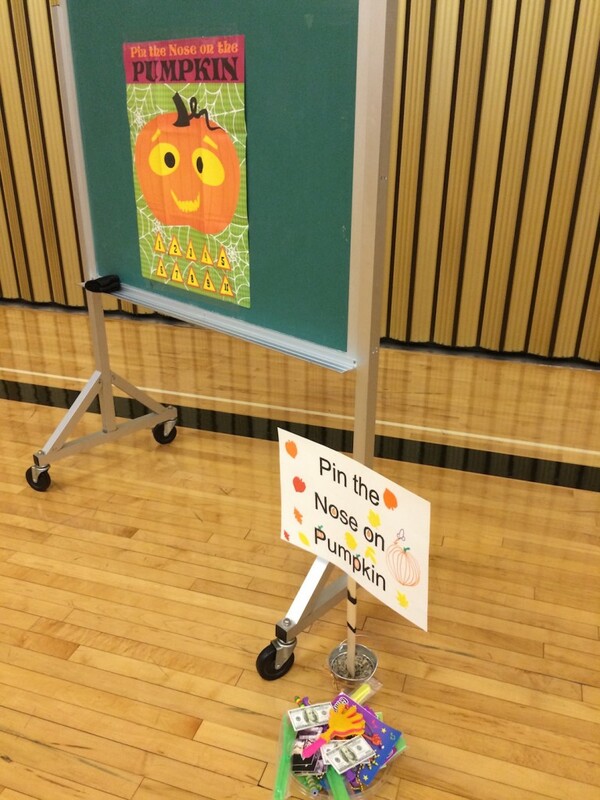 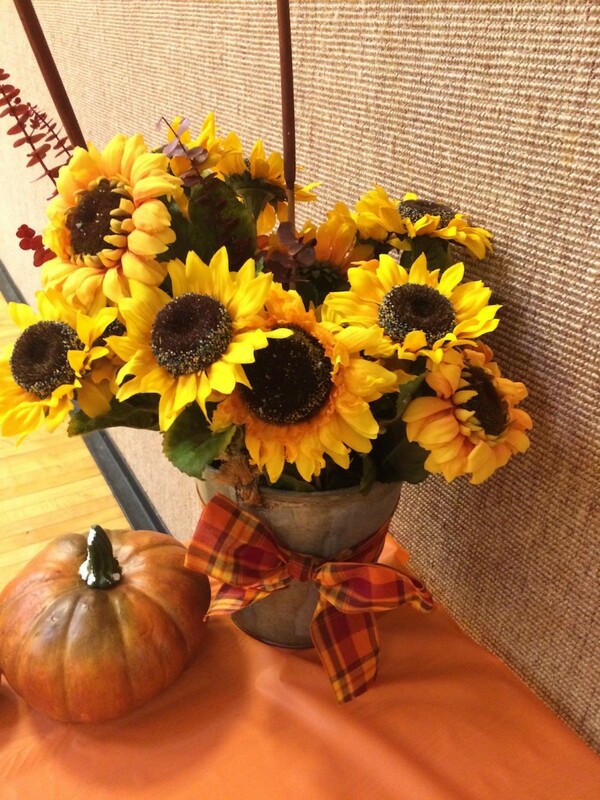 This entry was posted in Young Women and tagged Fall Festival, Ward Activity.